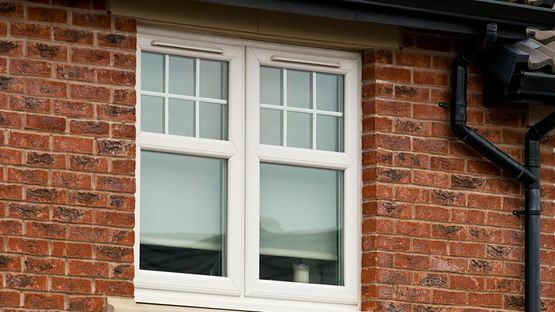 Not only do our uPVC windows save you money, they look fantastic. What’s more, there’s a 12-year guarantee with each installation. What more could you need? Get in touch today to arrange your fitting. 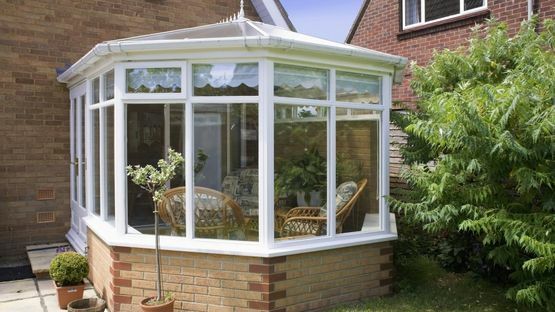 Add a touch of elegance to your home with a brand new conservatory. Whatever style or look you’re going for, our experts can provide you with top-class guidance and support. 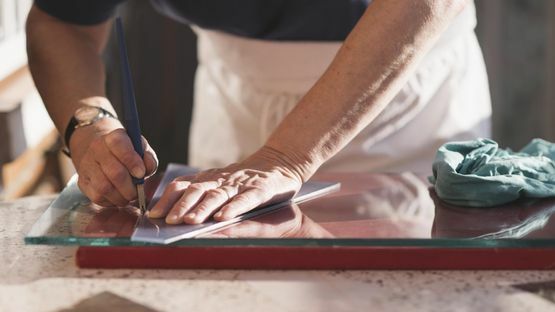 Rely on more than 50 years’ experience by coming to Ashford Glass & Window Co for all your glazing needs. Whether you are a homeowner or a business owner, we’ve got the glazing solution for you. Make the most of our huge collections of products by arranging a visit to our showroom. From stunning doors and windows through to bespoke pieces, you can see it all. 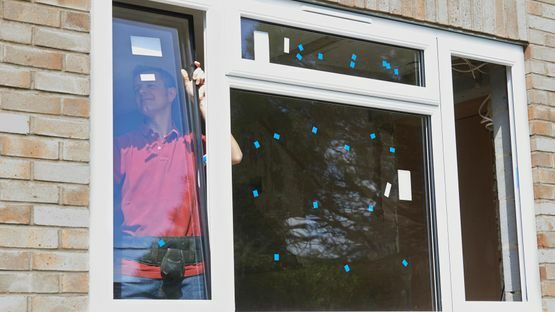 Get in touch with us, in Ashford, Middlesex, to speak to respected glass suppliers about double glazing. Add style to your property with the unrivalled services we provide. 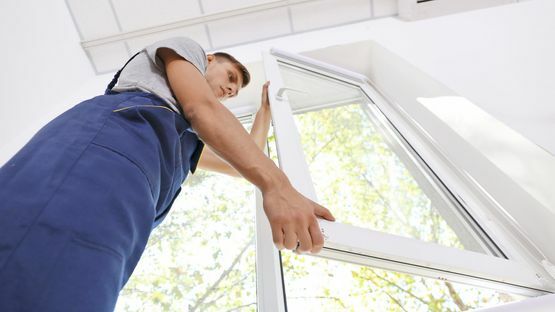 Ashford Glass & Window Co, in Ashford, Middlesex, are reputable, well-established glass suppliers who provide double glazing and a range of other window-related solutions. Our services are used by domestic customers and trade, as well as council contracts and hospitals. We regularly get generous feedback and often receive letters about our first-class services. We are a family-run business with more than 30 years of experience in the industry.